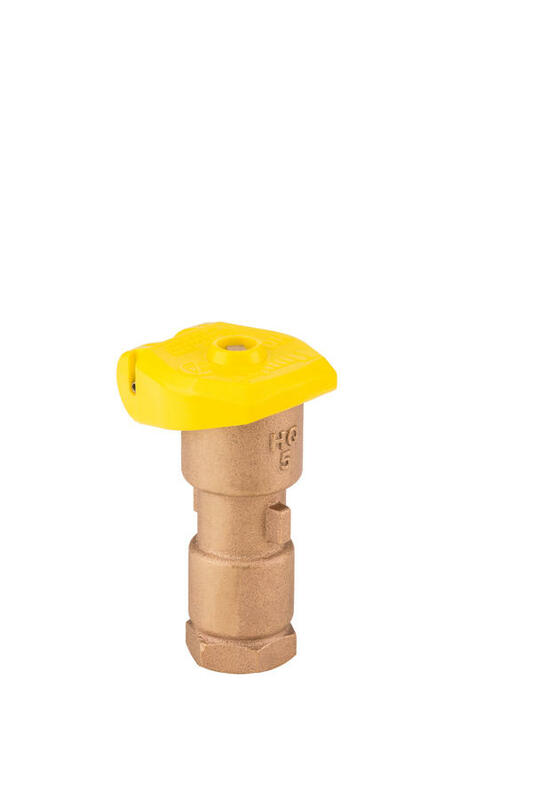 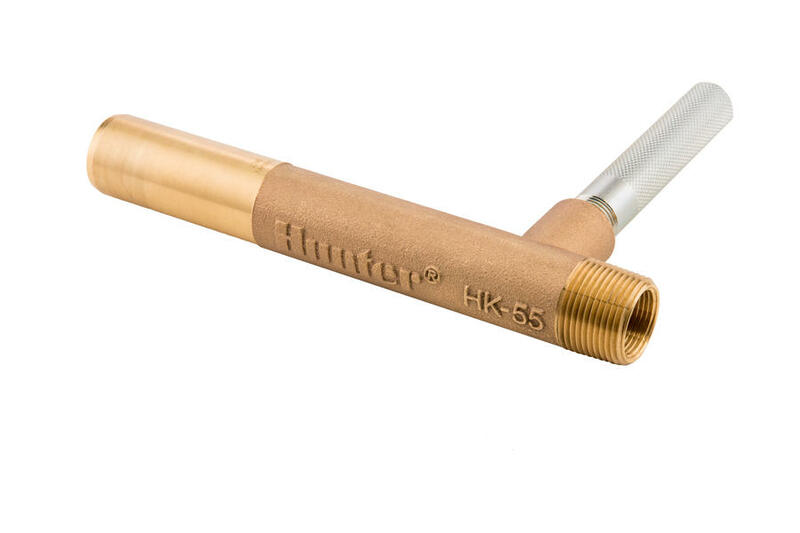 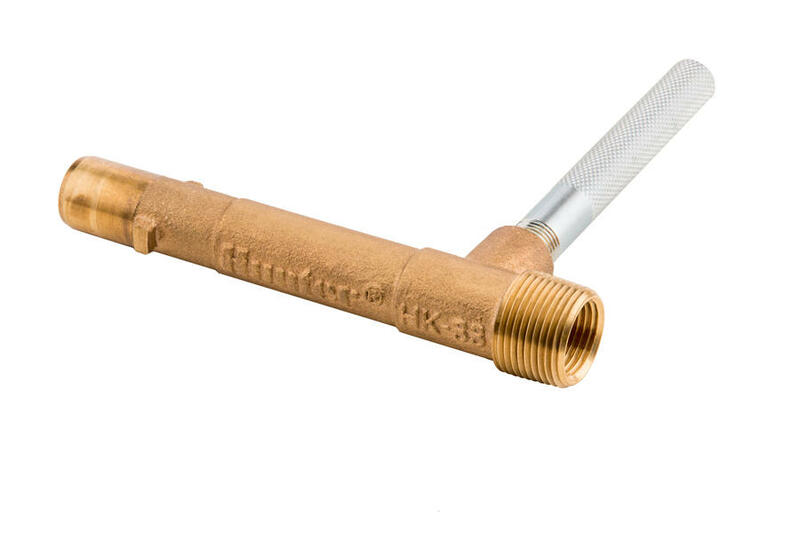 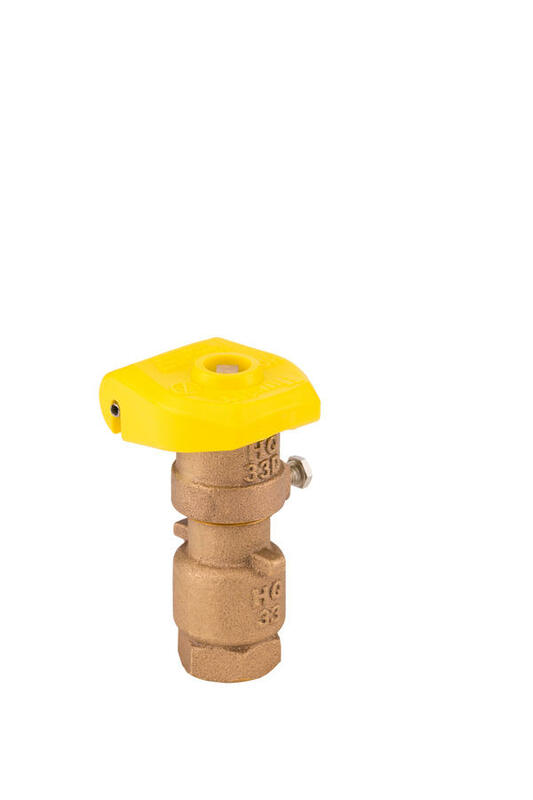 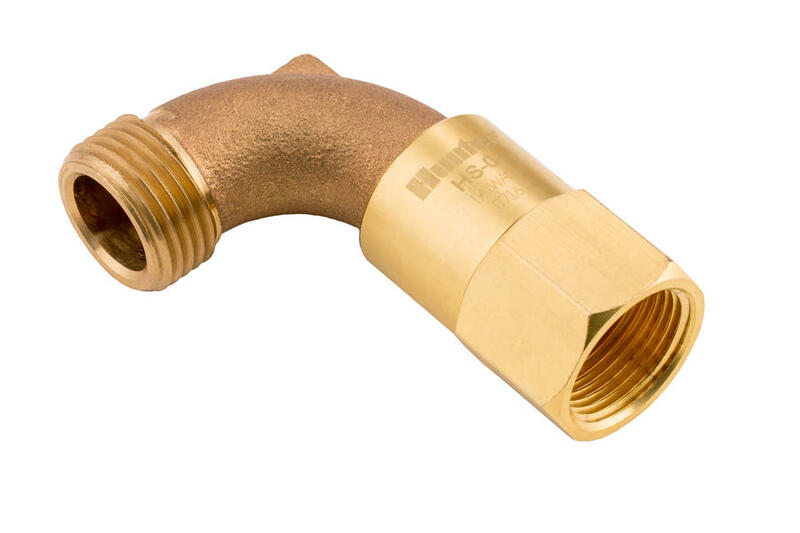 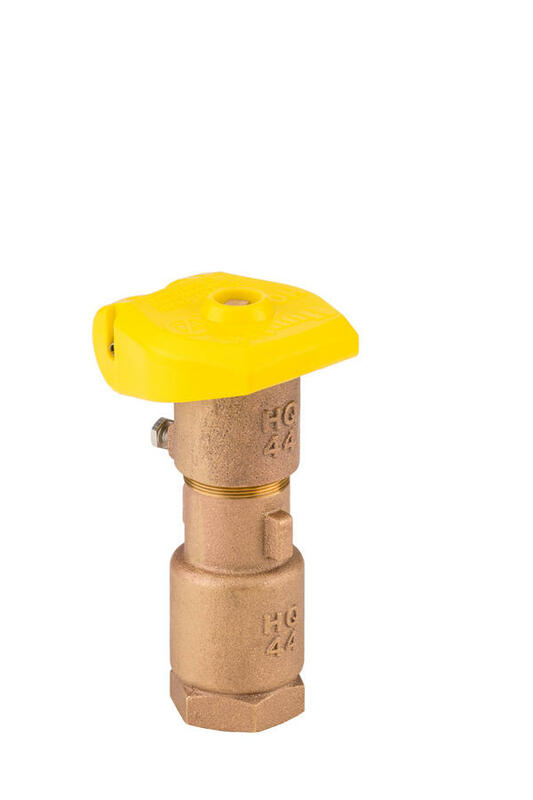 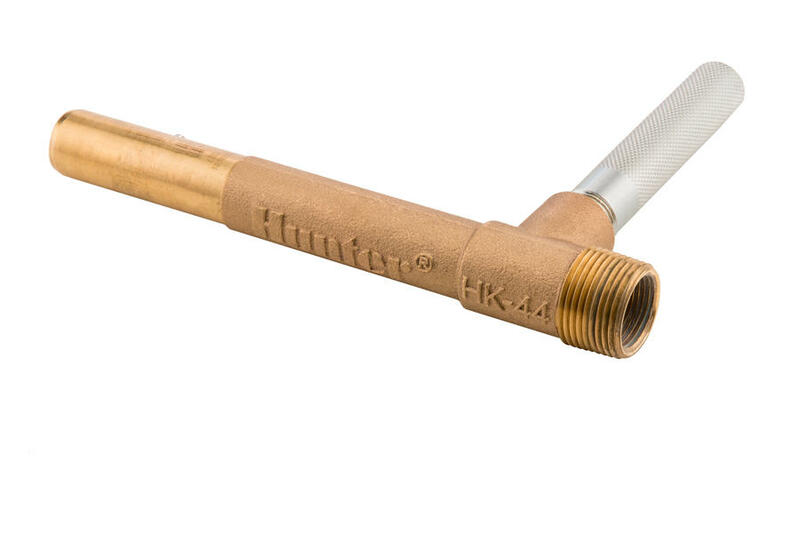 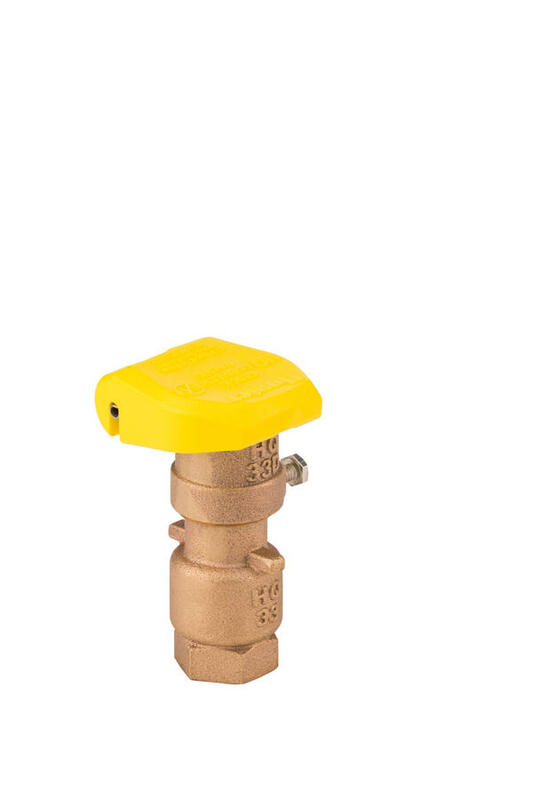 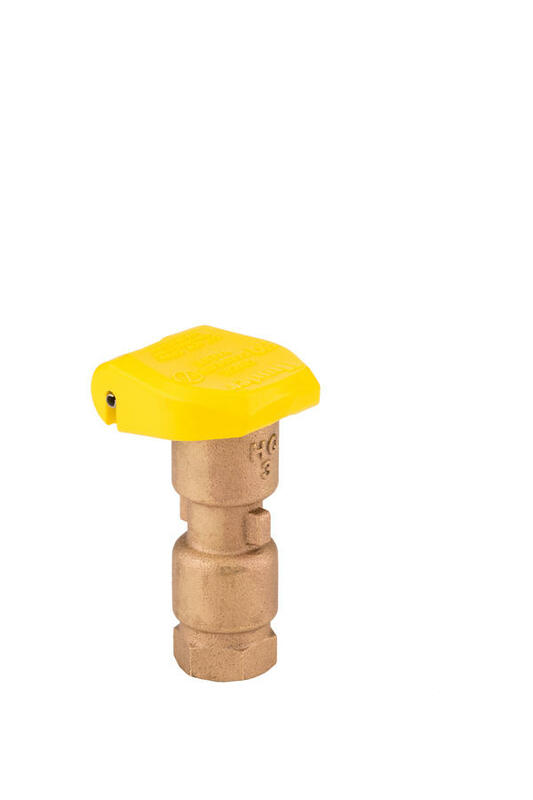 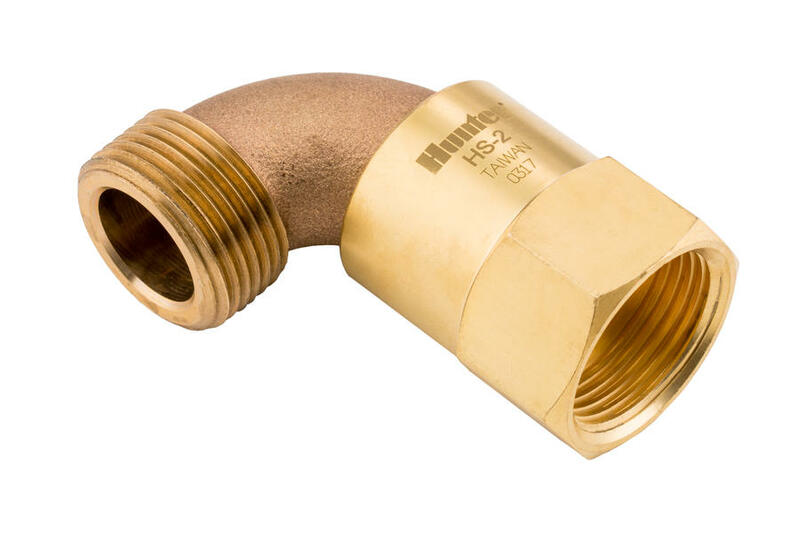 Hunter’s HQ Quick-Coupling Valves are innovative, high-value products designed specifically for projects that require quick water access while maintaining in-ground durability and vandal resistance. 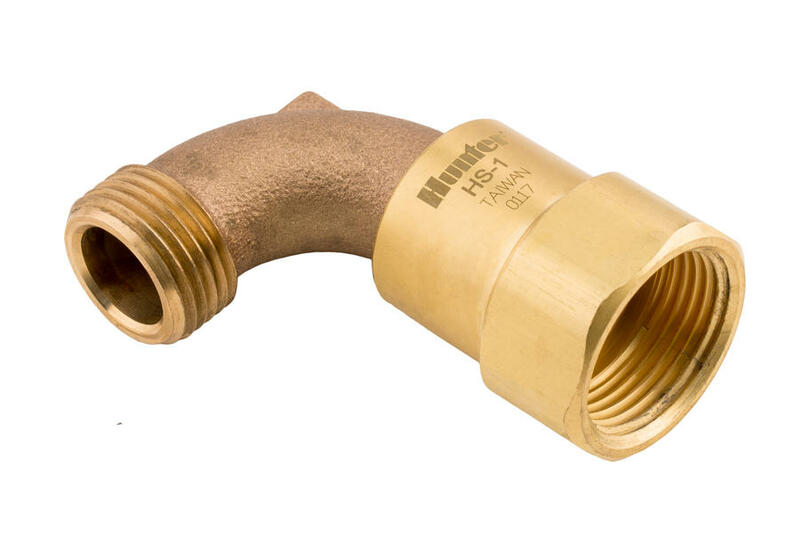 Our HQs are engineered to endure many years of daily use and designed for maximum reliability. With heavy-duty red brass and stainless steel construction, all HQs feature our TuffTop™ spring-loaded locking or non-locking covers. 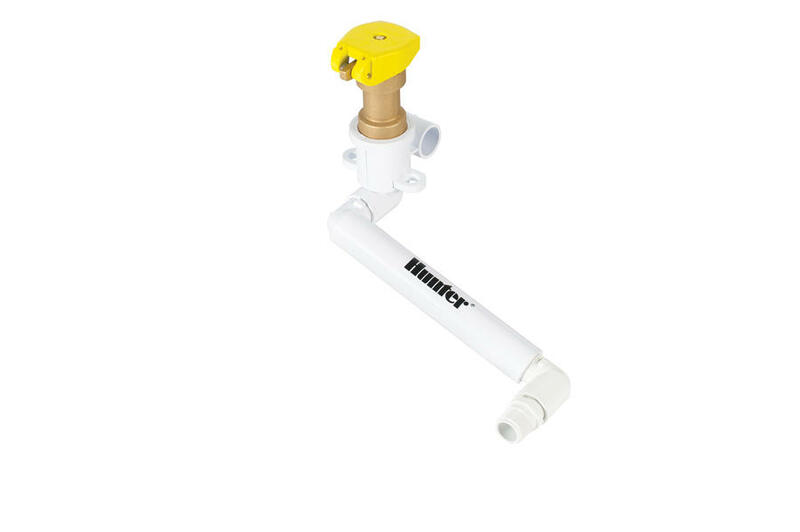 The unique WingThing™ models feature anti-rotation stabilizers for added vandal-resistance and operational durability. 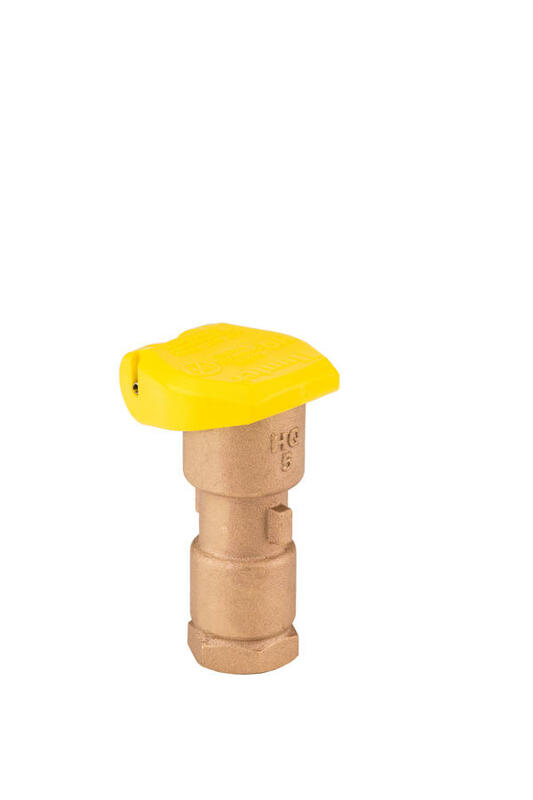 One-piece and two-piece models are available. 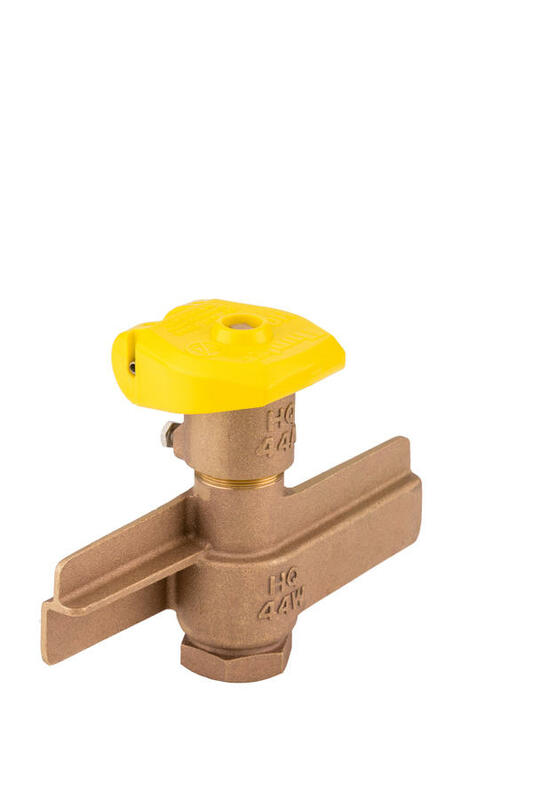 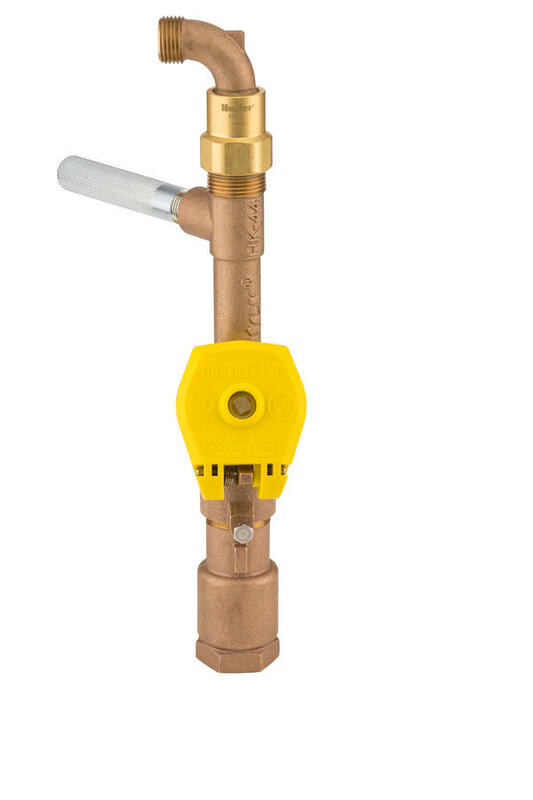 The two-piece body design allows field maintenance of the valve’s upper seal without depressurizing the irrigation system. 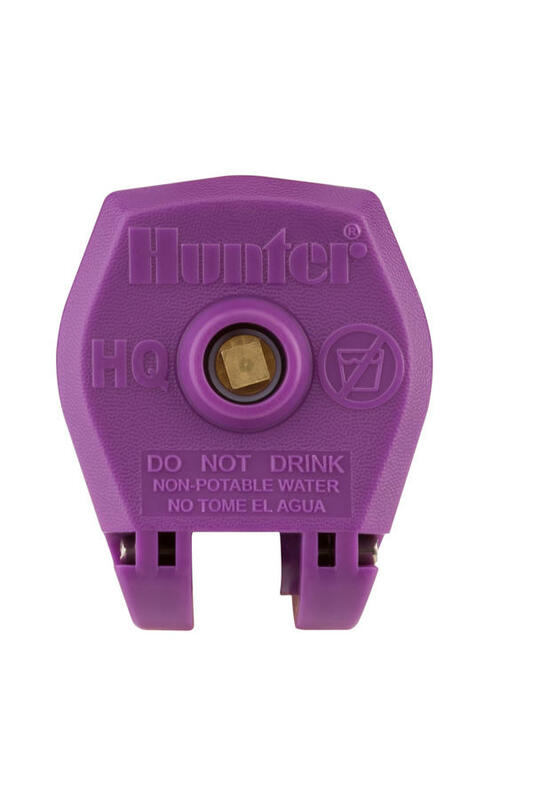 All locking cover models have a purple cover option making them suitable for use on reclaimed water projects. 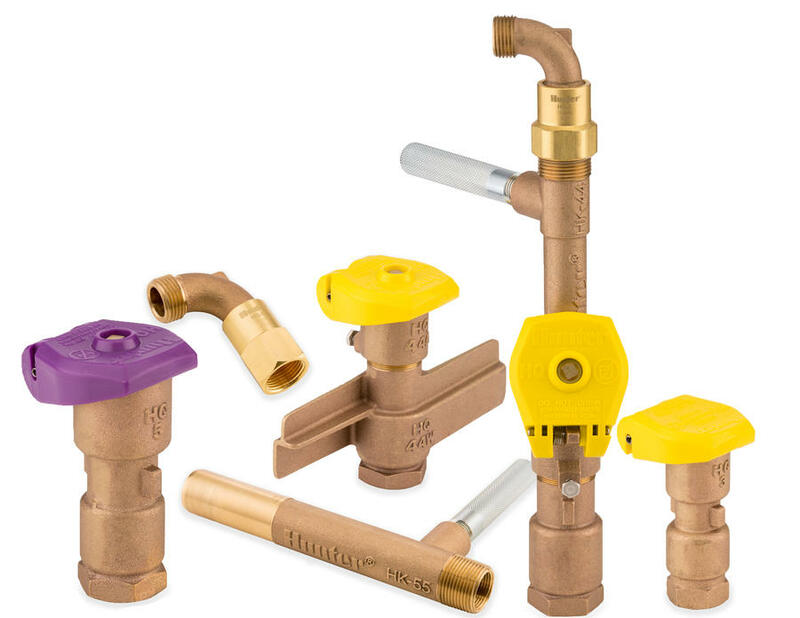 All models are configured for retro-compatibility with the popular brands installed over the years. 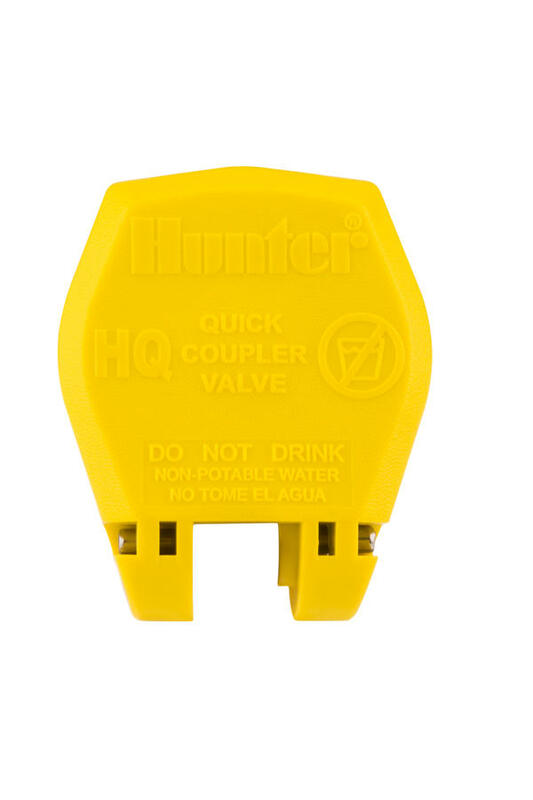 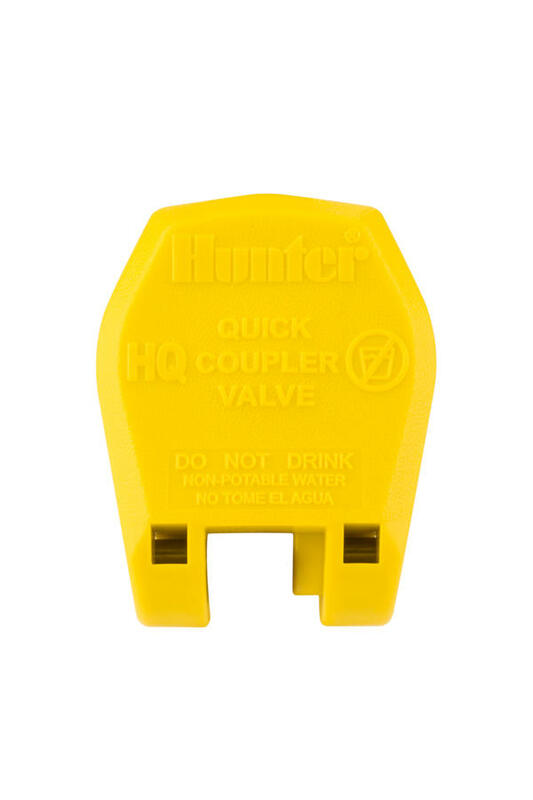 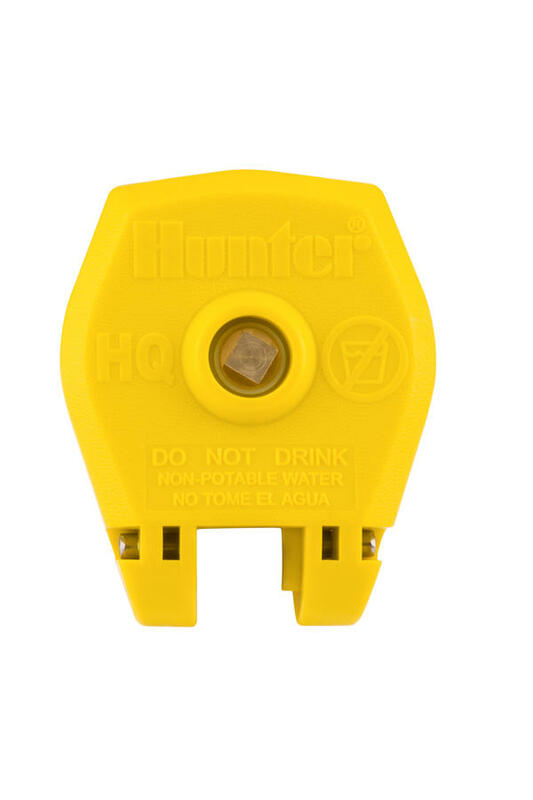 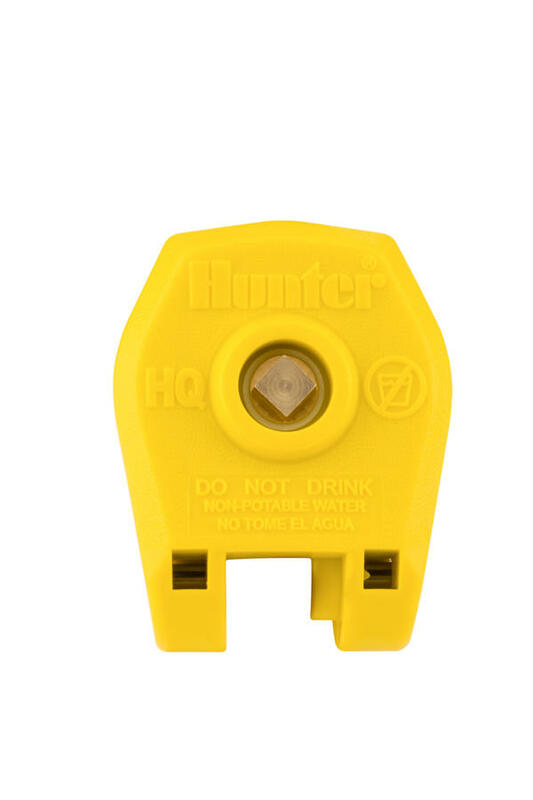 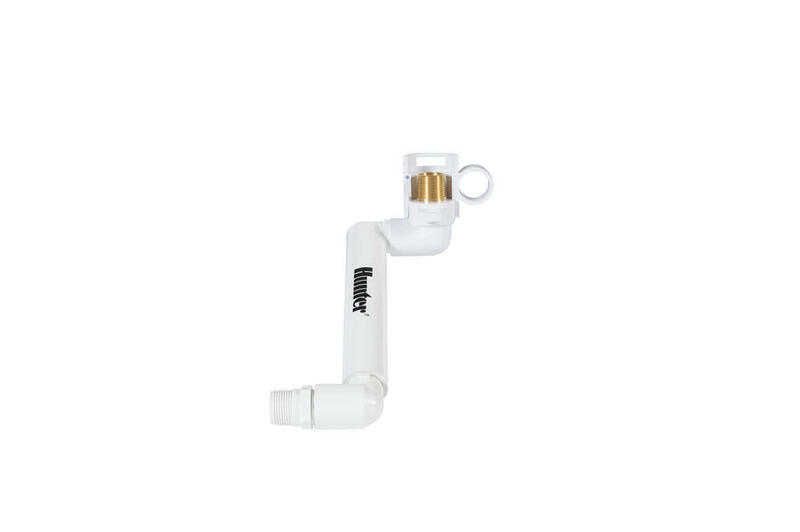 HQ–the Hunter-tough quick-coupler product line. 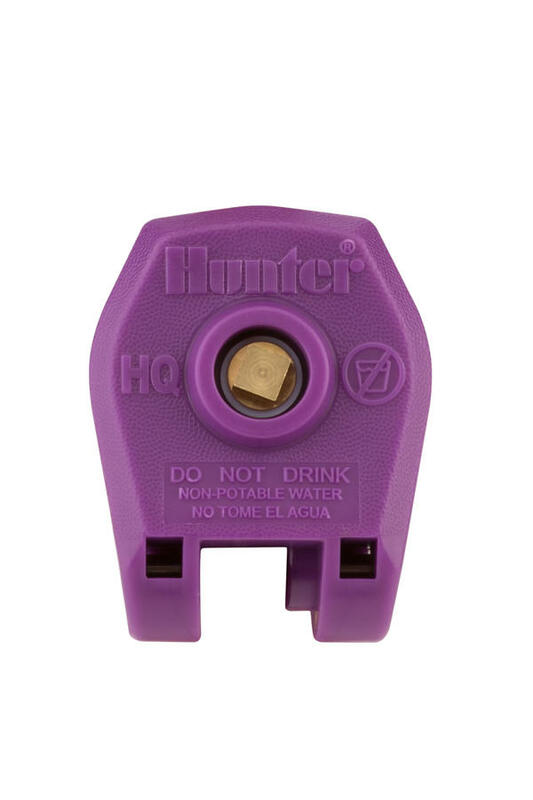 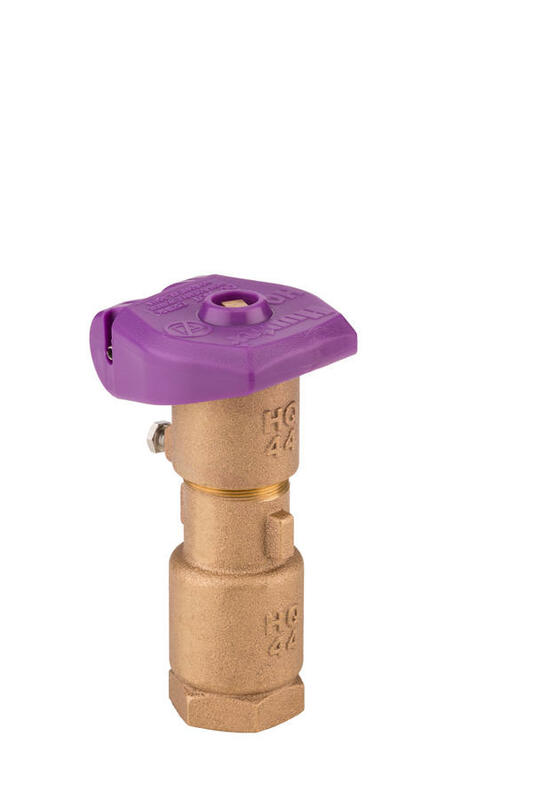 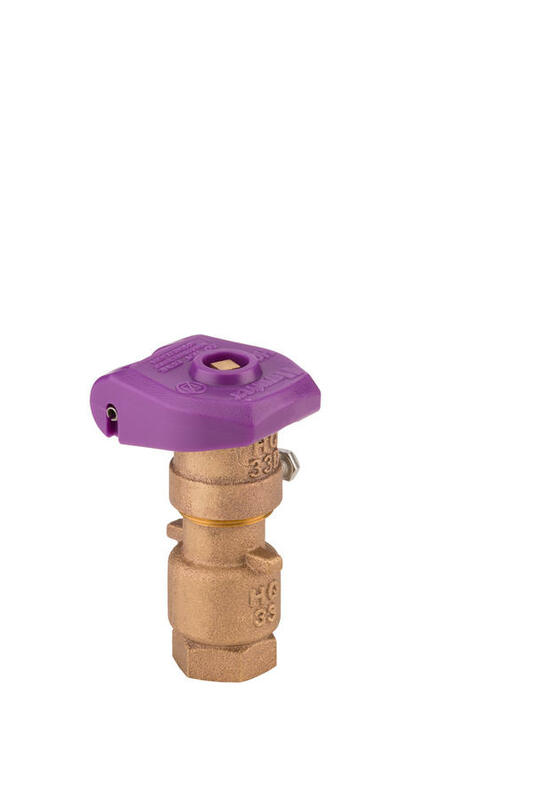 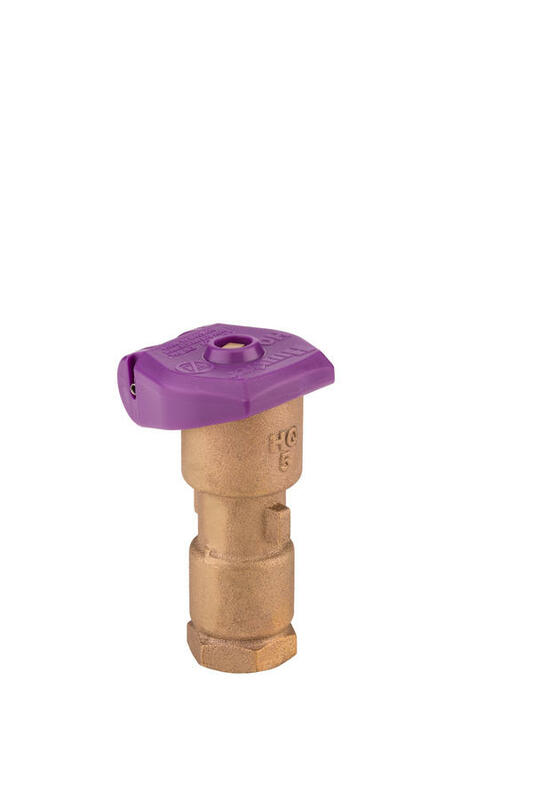 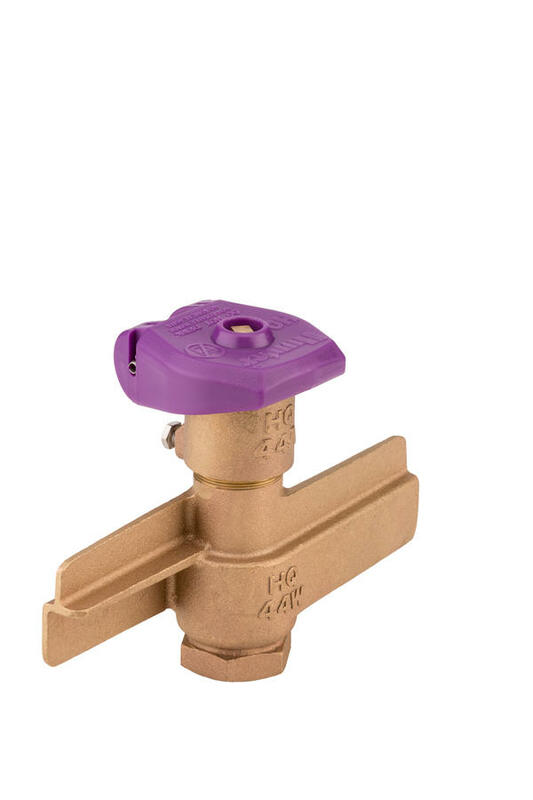 * All Locking cover models are available with purple covers for reclaimed water applications.